The definitive behind the scenes look at fashion week’s most exciting show: VFILES MADE FASHION F/W 2015 featuring collections from Julia Seemann, Andrea Jiapei Li, Ximon Lee, and DI$COUNT UNIVER$E! Congratulations to all the fashion talent sourced from vfiles.com who made this show possible: photographer Seung Lee, make up artist Andrea Samuels, hairstylist Braydon Nelson, stylist Mitch McGuire, and all our the models. A huge thank you to our mentors who participated in the selection process included: celebrity stylist & fashion director of 032C, Mel Ottenberg; former VOGUE editor & brand consultant, Candy Pratts Price; world-renowned makeup artist James Kaliardos; design director of Calvin Klein menswear, Italo Zucchelli; Editor-in-Chief of Style.com, Dirk Standen. 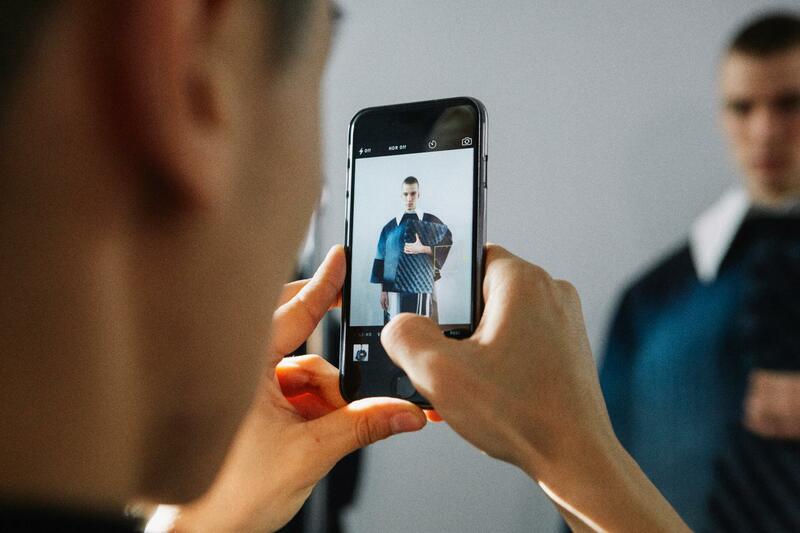 For VFILES MADE FASHION F/W ’15, we sourced every aspect of the show from our digital fashion community at vfiles.com. We selected Seung Lee as the first official VMF photographer — check out his photo-diary of the show here, and see more on his profile at seungleestudio.vfiles.com. 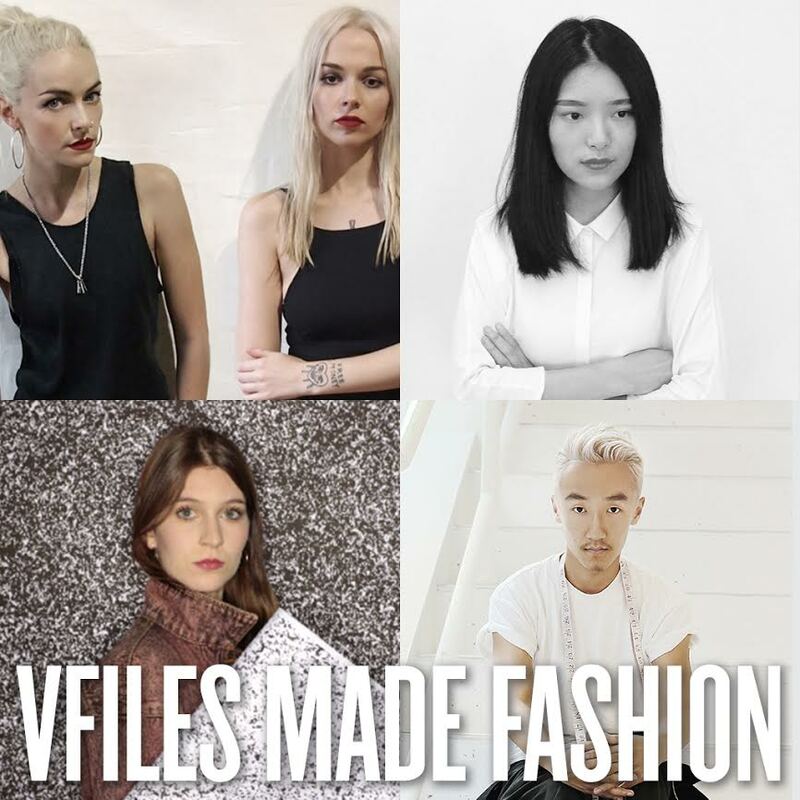 The day has arrived, meet the four young designers selected to represent the future of fashion at VFILES MADE FASHION F/W ’15. Congratulations to Ximon Lee, Andrea Jiapei Li, DI$COUNT UNIVER$E, and Julia Seemann! Follow the designers on VFILES to see their work before they debut new collections at the show, February 11th at Lincoln Center.